For quite some time, I — like so many others — had an annual routine of writing a blog post shortly before the end of the year and summing that year up, often setting some goals for the following year in the process. Then at the end of 2013 I found myself feeling less inclined to continue the tradition, and by the time 2014 came to a close I barely even noticed that I’d not written the annual post. But this year I’m changing that. 2015 has been a bloody great (and, at times, rather hard) year and it seems only right to put something in writing. 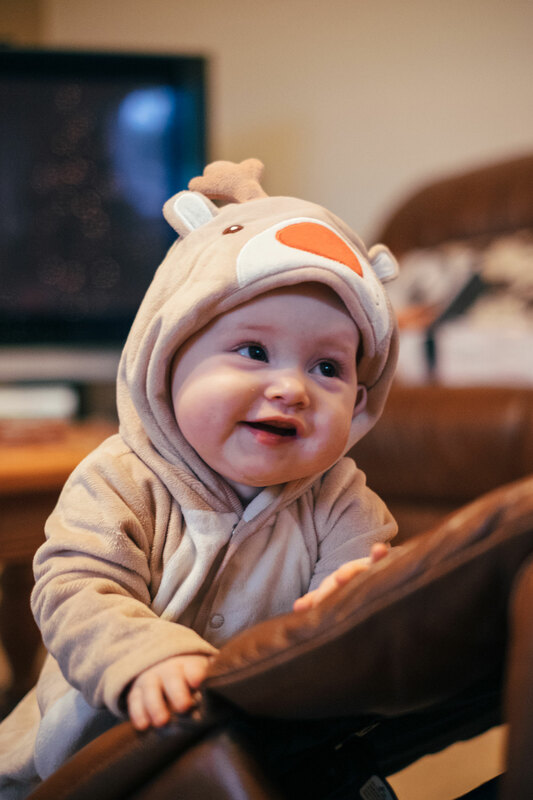 Without any question, this year has been all about my daughter Thea: from her arrival in April through to her incredibly fast growing-up over the last eight-and-a-half months. What an amazing feeling to witness — and of course play a role in — a brand new person becoming a little girl who gives me a huge, semi-toothed smile every time I enter the room. In just eight-and-a-half months! I guess there's a reason people say, "they grow up so fast." Actually, it turns out a lot of those clichéd parenting phrases are true. Of course, having a baby is also rather stressful and being a first-time parent is hard, especially when your baby gets ill and you have to return to hospital twice in her first few months. I recommend not doing so at the same time as moving house — which is exactly what we did this year. This particular house-buying / house-selling process was a taxing saga that started two years ago and made life pretty unpleasant at times, but in the end it all worked out for the best and we’re now in what is pretty much our dream home: a beautiful old cottage nestled in the rolling hills south of Bristol, in the same village where, over the last few years, we’ve found some good friends and a damn good pub. Here’s our studio / office building in the garden! 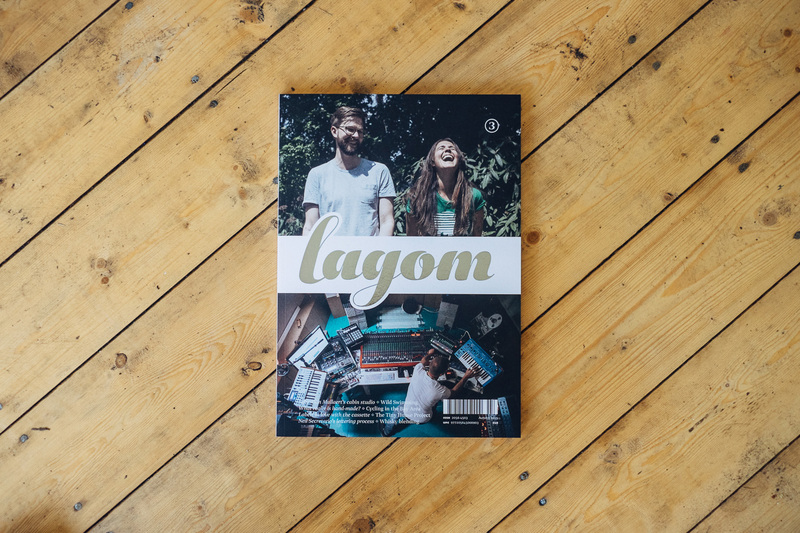 Somehow, in addition to having Thea and moving house — and me having a day job — Sam and I managed to put out another two issues of our lifestyle magazine Lagom (and commission four unique Christmas cards and a limited edition artwork print), and lots of people have said some very nice things about what we’re doing. It’s such a joy to see folks enjoying the magazine all over the world. Please keep those Instagrams etc. coming! Editorially, I think we’ve found our feet; design-wise, it’s in a place I’m really happy with; and from a business perspective, it’s become profitable — and therefore sustainable as a project. Perhaps most importantly, it’s a true lifestyle business: that is, it allows us to meet and work with the people and brands we most admire, travel the world in pursuit of our stories, and generally just indulge in all of the interests close to our hearts. A personal highlight for me from our latest issue was interviewing the CEO of Ableton (a story we also published online) and techno legend Sebastian Mullaert — whose friendship and encouragement in the months since our chat have been deeply rewarding. Speaking of music, there’s another side project of mine that’s been growing over the last twelve months as well: my musical alias Other Form. 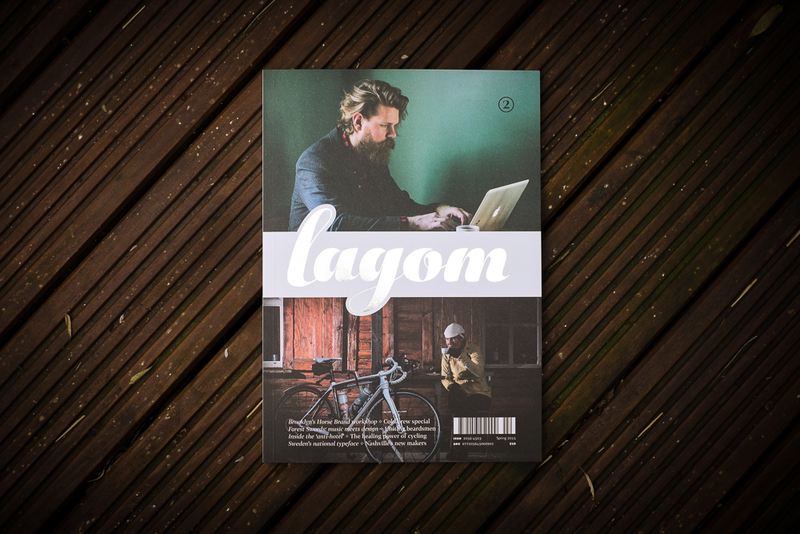 This desire to make more music and continue Lagom’s growth, coupled with significant changes in lifestyle and environment, contributed to my decision to leave Typekit and start 2016 off as an independent designer once more. In many ways this year, for me, was about new beginnings on a personal level, and I want next year to be about new beginnings on a professional level. I’m excited to see what that will involve. First on the list is a new design for this website, so watch this space, as I so often say. Thanks for your continued support. I wish you a very happy new year!